Home » Academics » Schools » College of Arts, Humanities and Social Sciences » Faculty » Michael Malone, J.D. Michael V. Malone received his LL.M. in International and Comparative Law from St. Mary’s University School of Law after earning his J.D. 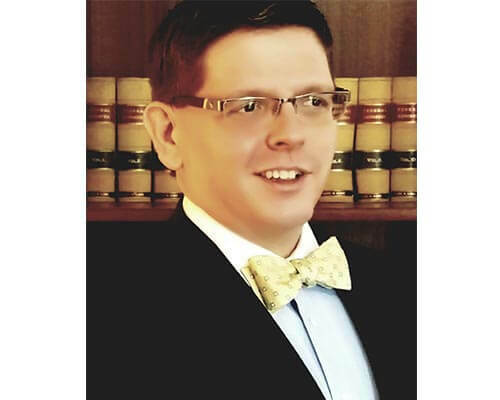 Michael is a currently practicing attorney and, in addition to being an Adjunct Professor of Graduate International Relations, is also a member of St. Mary’s University School of Law’s practicing faculty, where he teaches comparative constitutional law. Michael’s research interests include comparative constitutional law (with an emphasis on freedom of expression), national security law and public international law.